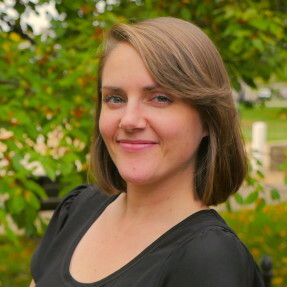 Ashley Kies, Ph.D., is a consultant and grant writer with Focusing Initiatives International. Her background is rooted in psychology and mental health, with an emphasis on feminism, multicultural competence, anti-oppression work, career counseling, and trauma healing. Having worked with a range of groups including military veterans, Native American communities, college students, and Hmong communities, she values listening, learning, sharing power, and building relationships.